530 anime images in gallery. Tagged under THE iDOLM@STER, THE iDOLM@STER: Million Live!, Character Birthday - January and THE iDOLM@STER: Stella Stage. 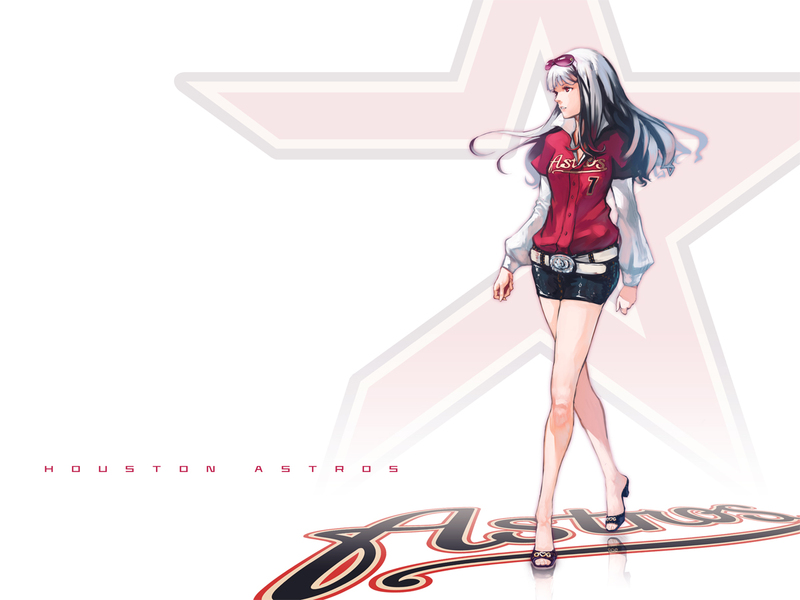 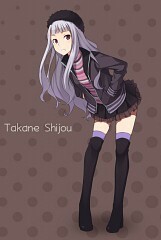 Takane is a member of 'Project Fairy', and appears in the PSP games as a rival. 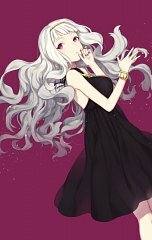 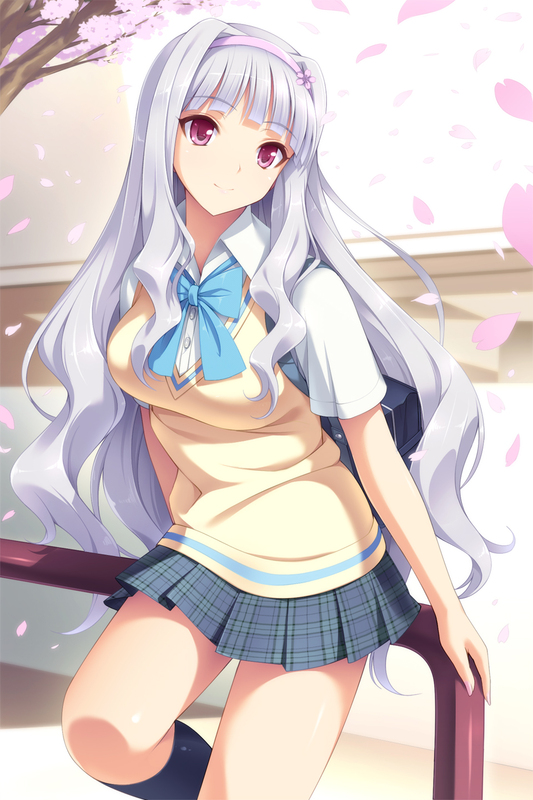 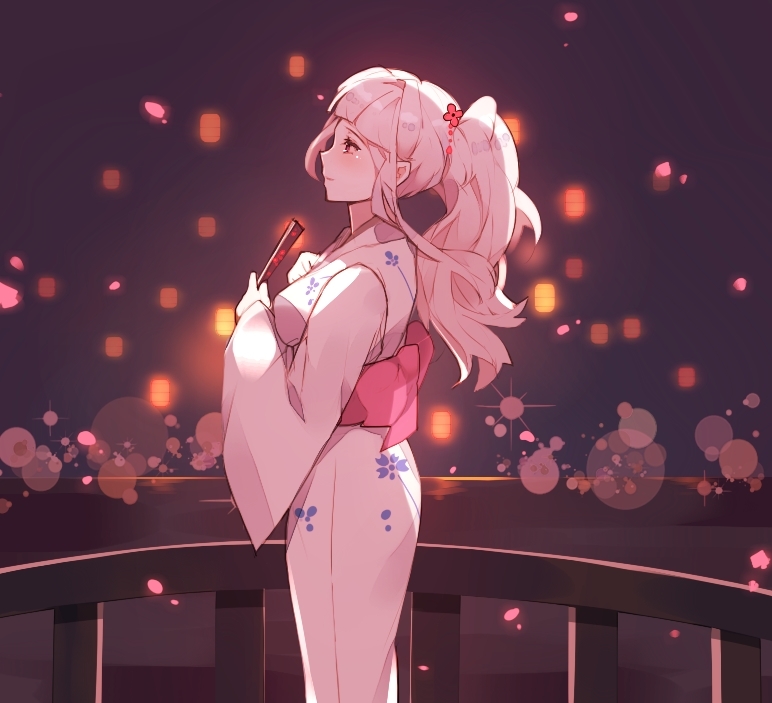 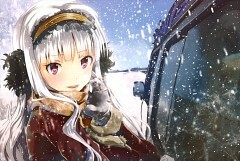 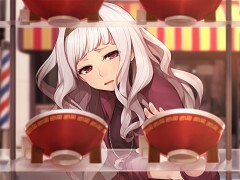 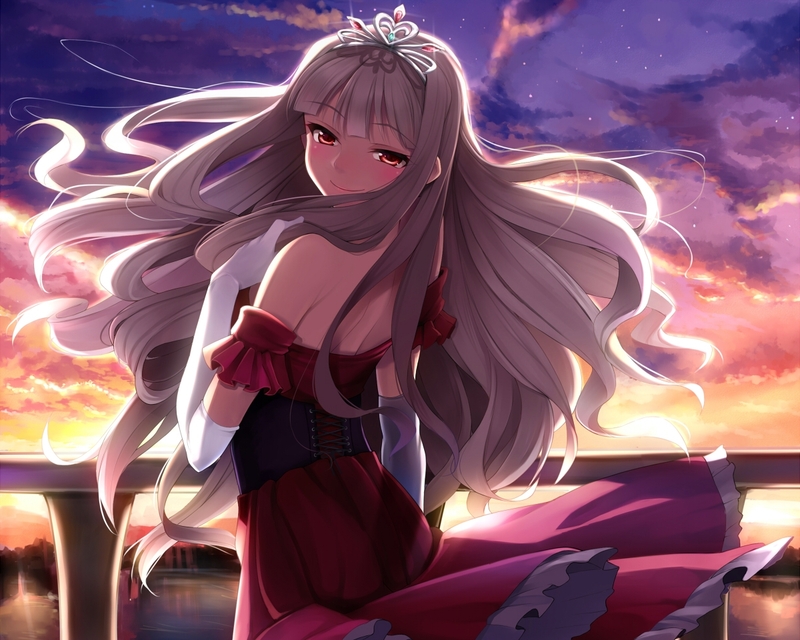 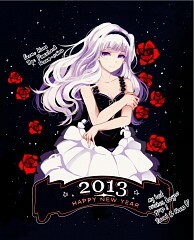 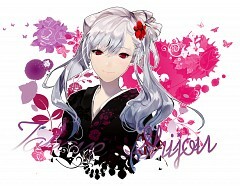 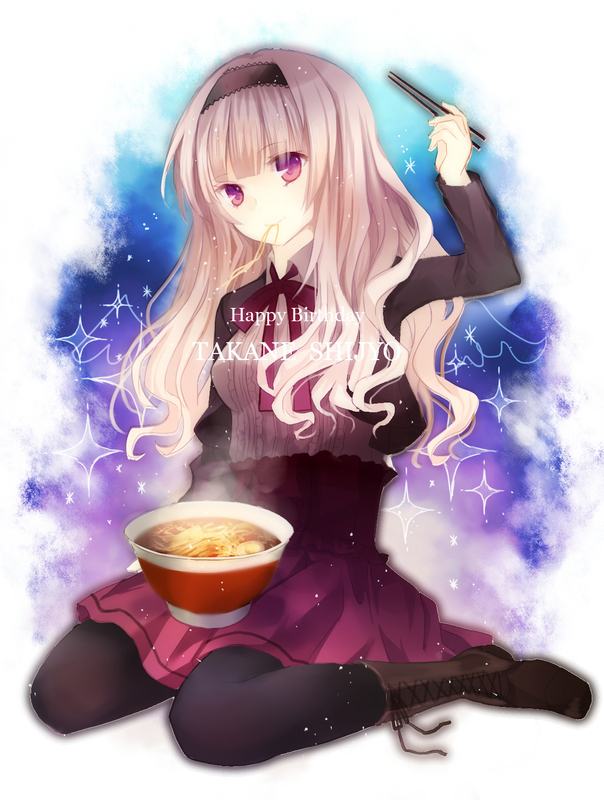 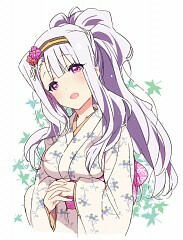 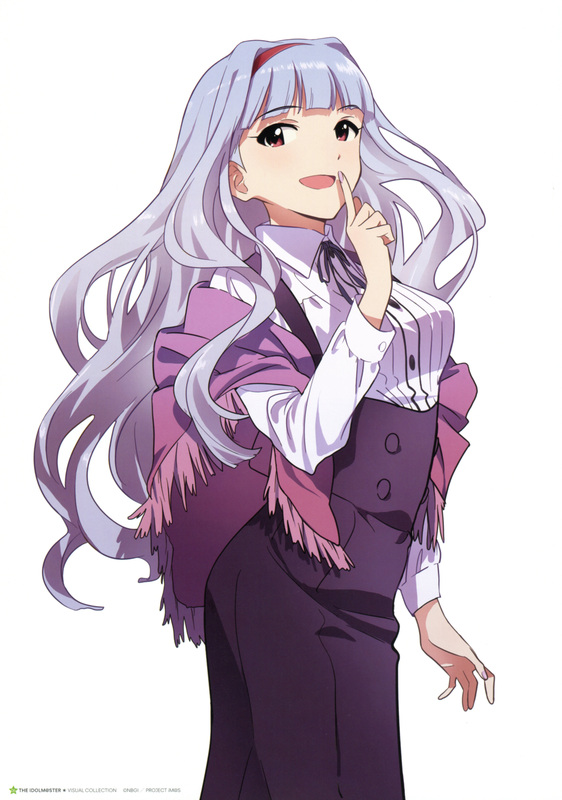 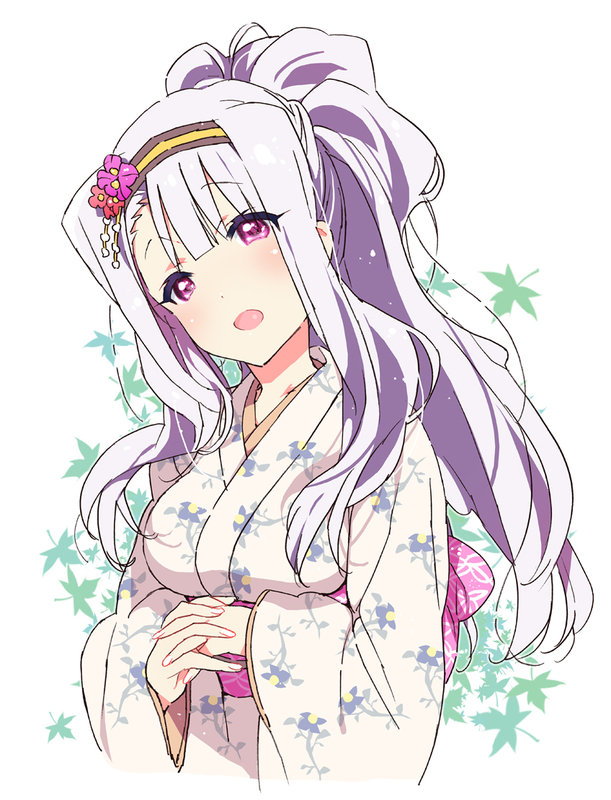 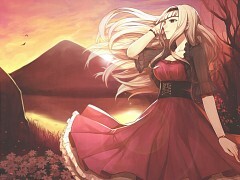 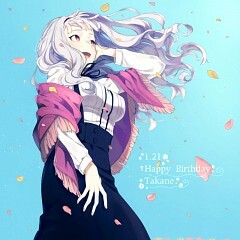 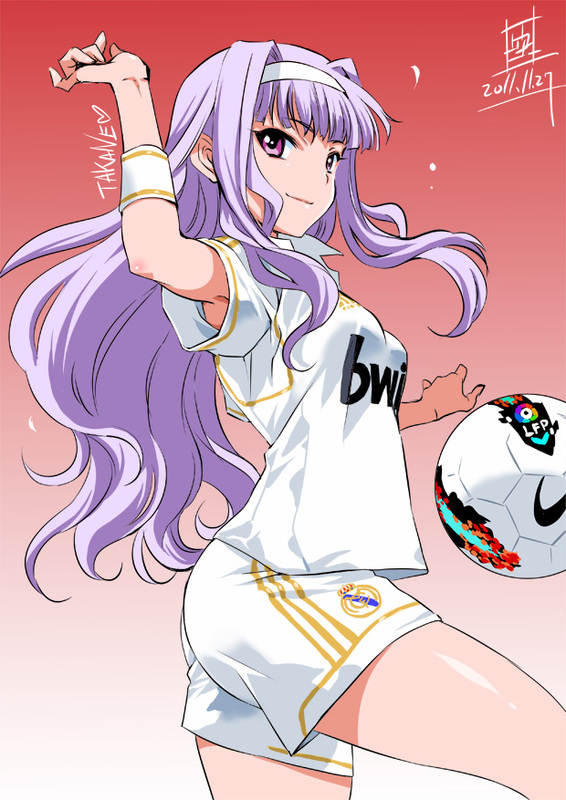 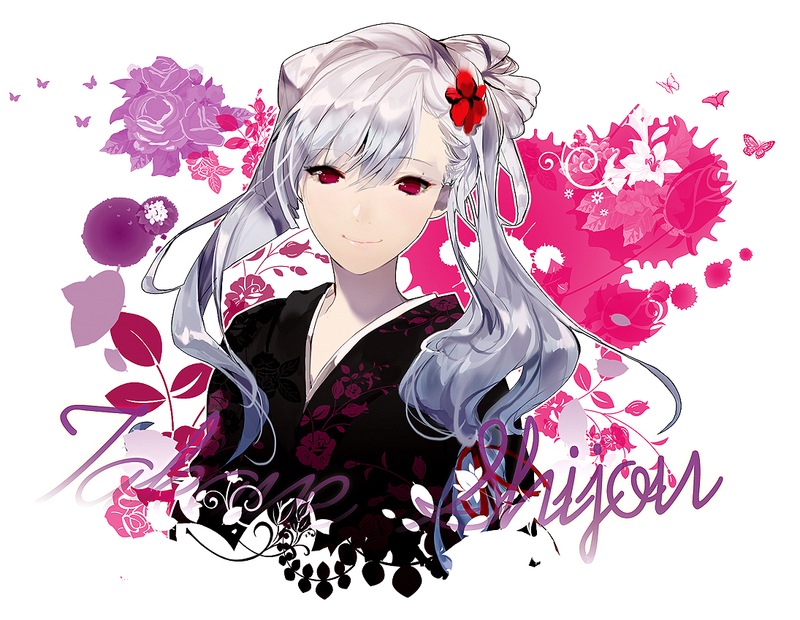 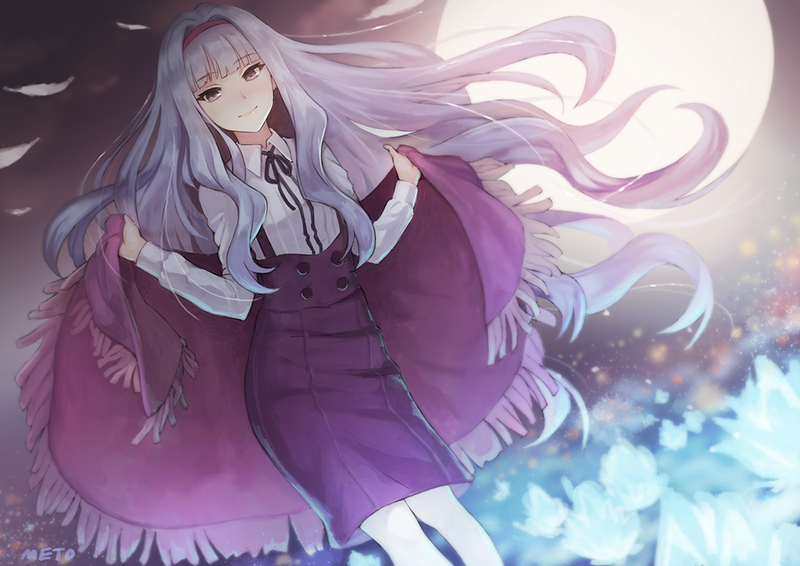 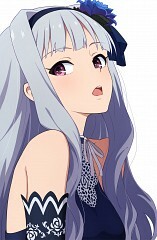 Takane has long, white, wavy hair, and fringe cut bangs which she accessorizes with a hairband. 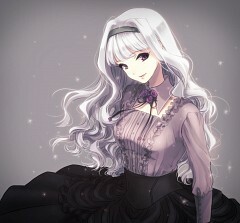 She is usually seen in elegant outfits, and has a snobby, stuck up attitude due to her wealthy upbringing. 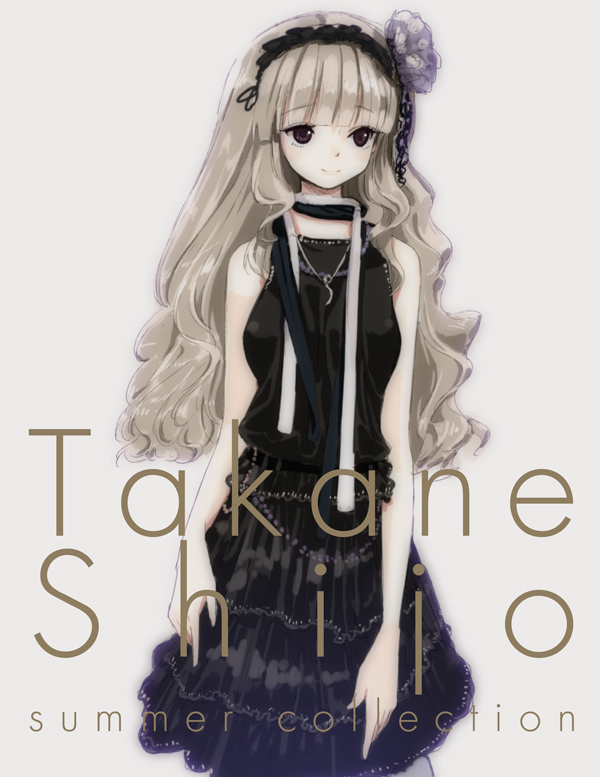 Her mother is deceased, so she lives with her strict Butler due to her father's frequent business trips. Her father owns a large company - like Iori's father - which causes tension to spark between the two. 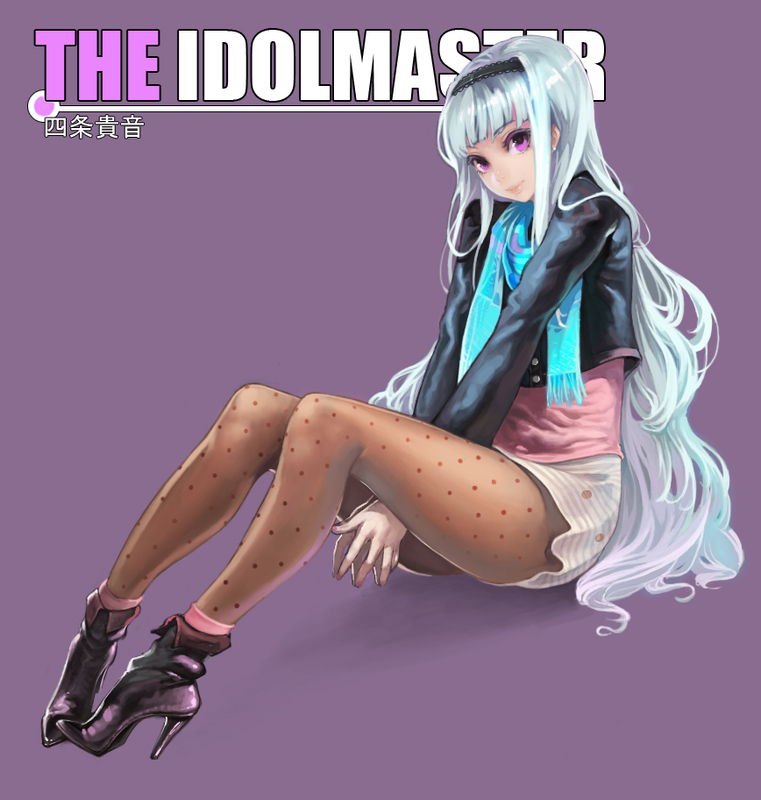 Takane has an amazing passion for music, and is a typical tsundere archetype. 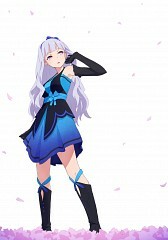 Her personal song is 'KisS'. 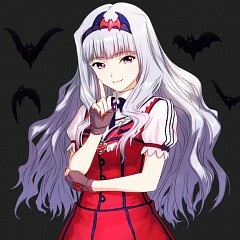 She is considered one of the smarter characters in the series, and is fluent in numerous languages, one of which being German.